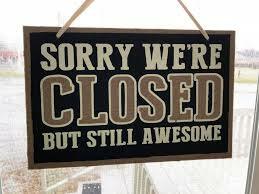 We’re sorry to tell you that the Central Library has closed. This is because engineers have told us that, while the building is not damaged, the library might not be very safe if there is a large earthquake. The librarians are busy coming up with ideas and plans for how we can make the books and events available to you, so stay tuned. This means that our usual programmes like Storytimes and Baby Rock & Rhyme are cancelled for now. In the meantime, you can return books and items to any other Wellington City Library, and you can use your library card at any of our libraries to borrow books and other items too. Don’t forget you can download ebooks, and audiobooks, from our website. Stay up to date with news and announcements by checking the library website, or take a look at our Facebook or Twitter feeds (ask an adult to help if you don’t know how). Over Christmas, New Years and January, our regular children’s programmes and events have a different schedule. You can find out where and when everything is happening at the Event Calendar, or the children’s What’s On webpage. 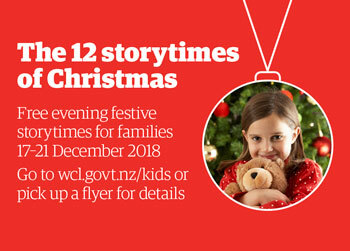 During December we have special Christmas Storytimes for the whole family, and don’t forget the Summer Reading Challenge is on now until the end of January. 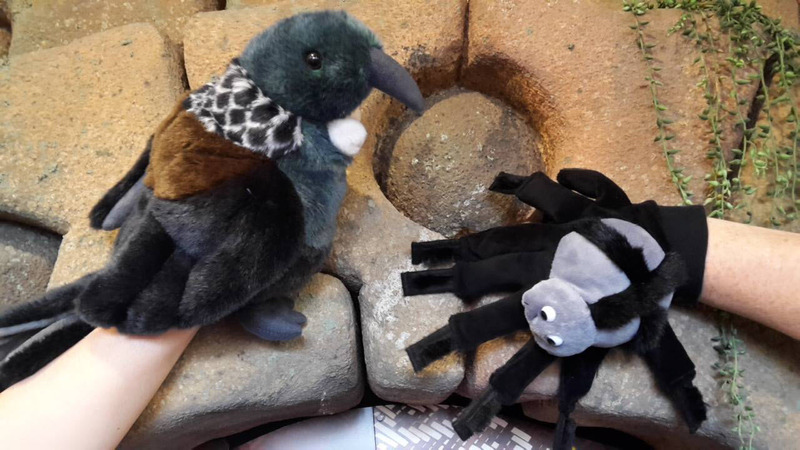 Also in January you can come along to special storytimes in Te Reo Māori. Look out for the BookBike at beaches and parks around the city over summer. 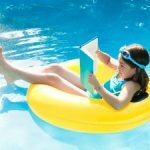 You can nab yourself a free book! Cool! 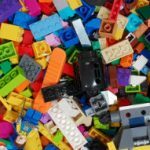 Let’s Go Lego will continue as usual in Johnsonville and Tawa Libraries in January. 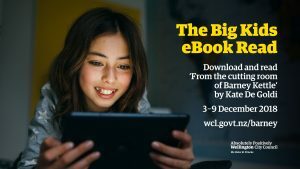 The Karori, Cummings Park and Khandallah Library sessions will be on holiday until February. Crafterschool, our popular craft programme, only runs during the school terms so will be on holiday until Term 1 2019. 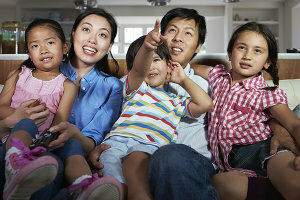 Movie Nights at Johnsonville, Tawa, and Newtown Libraries will continue as usual! Wahoo! Preschool Storytimes will take a break from 24 December to 6 January. Wadestown Library’s first storytime for 2019 will be on 14 January. Baby Rock and Rhyme will take a break from 17 December. Central’s sessions will resume from 7 January onwards. Branch Libraries’ sessions will resume from 4 February. New Zealand has a long history of amazing children’s books, with many wonderful authors to enjoy. Did you know many are also available to borrow through our eLibrary? Over 3 – 9 December, we’ve joined with Penguin Random House New Zealand and celebrated Wellington author Kate De Goldi to provide unlimited eBook downloads of From the cutting room of Barney Kettle for The Big Kids eBook Read! “Meet filmmaker Barney Kettle, who liked to invent stories but found a real one under his nose. Huge thanks to Penguin Random House New Zealand and Kate De Goldi, for your support of The Big Kids eBook Read! How exciting! A children’s choir will be doing a performance and singing workshop in the central Library, and you can come along! 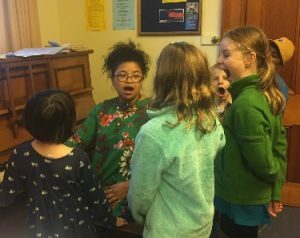 The Manawa Ora Children Community Choir is a group of young singers who comes together each week to learn music from around the world. In this choir, children are accepted, celebrated and empowered, as they learn to sing in parts and in different languages. They then share their love of music with others by singing at rest homes and community events, and for the first time they will be singing in the library! Come along and join in for a free interactive performance and workshop! Children, parents, and grandparents are all welcome. Bookings aren’t required. Wellington Central Library, Ground Floor. at the Wellington Central Library. It’s always tough waiting for this one every year. Luckily you can munch on FREE Hell Pizza while you wait. Check out the YA (and other) categories. The school holidays are underway and we are having such fun at Wellington City Libraries thinking up wonderful things for you to do. So we got together with ScimatAR who have a created an awesome Augmented Reality ScavengAR Hunt for you to do! 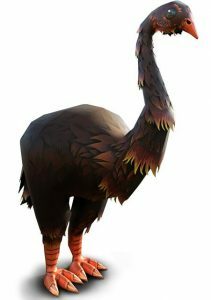 Ever wanted to see a Moa walk through a library? Now you can! Come and meet Mahi the Moa and roam our non-fiction section solving puzzles and seeing things that others can’t. All you need is an android device (phone or tablet), whoops haven’t got one? Well come along and we will find you one to do the ScavengAR Hunt with. Augmented reality layers a computer generated reality on top of the real world – in this case, a range of interactive activities that will come to life around you. Keen for an interactive and unique experience? Come on down to your local branch library to give the ScavengAR Hunt a go. Not in Wellington but up on the Kāpiti Coast? Guess what, Kāpiti libraries have the ScavengAR Hunt as well!